We are happy to introduce you to Nord2Nord, a one year collaborative project in the field of Hip Hop culture financed by the Swedish Institute (under programme Creative Force Russia). Two main participants of the project are NGO Nordkonst (Sweden) and NGO Da Exit (Russia). You can meet our participants by scrolling down the page. The idea for the project was born in 2013 with Sergey Ivanov, the leader of Da Exit regional organisation, coming to Stockholm and meeting two Nordkonst activists Ekaterina Kalinina and Liudmila Voronova. As a result of this fortunate encounter, Nordkonst received Creative Force Seed Funding to finance the first project Hip Hop for Tolerance (place: Moscow and Voronezh, 2015). After the end of the project the collaboration continued and resulted in a pilot Nord2Nord Hip Hop Festival (St. Petersburg, Russian 26-27 November 2016). The upcoming Nord2Nord 2017-2018 explores further the Hip Hop’s potential to ensure long-term cooperation between Sweden and Russia in the field of youth culture. The core of the project is a series of local and international activities and festivals organised in different cities in Russia. Why did we choose Hip Hop as the platform for international cooperation? We believe that the nature of Hip Hop mediates the best social values, helps young people to express themselves and create bonds with likeminded people. Meanwhile, Scandinavian and especially Swedish Hip Hop culture is known for its advanced strategies of empowerment, women representation and inclusion of people of disabilities. 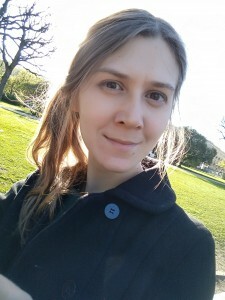 Ekaterina is a postdoctoral researcher at Department of Art and Cultural Studies at Copenhagen University, Denmark. She completed her Ph.D.in Media and Communication Studies with the project ‘Mediated post-Soviet nostalgia’ at Södertörn University, Sweden. Ekaterina Kalinina is actively engaged in practice based research by running cultural projects and conducting research on cross-cultural artistic practices and intercultural communication. She is also a founding member of the International Media and Nostalgia Network. Her current post doc project ‘Uncertainty of Digital Archives: Exploring nostalgia and civic engagement’ investigates the role of affective mnemonic experiences, such as nostalgia, in triggering social mobilisation in digital and physical environments. She is the head of collaborative street art project Nord2Nord. Chief executive of NGO DA EXIT (Moscow), musician, Dj, poet, independent researcher. 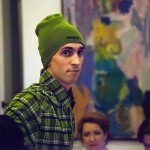 Sergey organises events and promotes Hip Hop values in Russia. His engagement in Hip Hop culture includes both practical work and research. 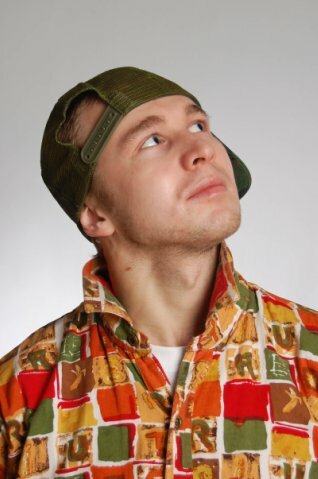 Sergey defended his PhD dissertation Phenomenon of Russian Hip Hop: Meaning and Appearance in the context of Cultural Interaction in the field of Cultural studies at the State Pedagogical University, Moscow in 2012. Sergey wrote more than 30 academic and feature articles and presented his research at numerous conferences. 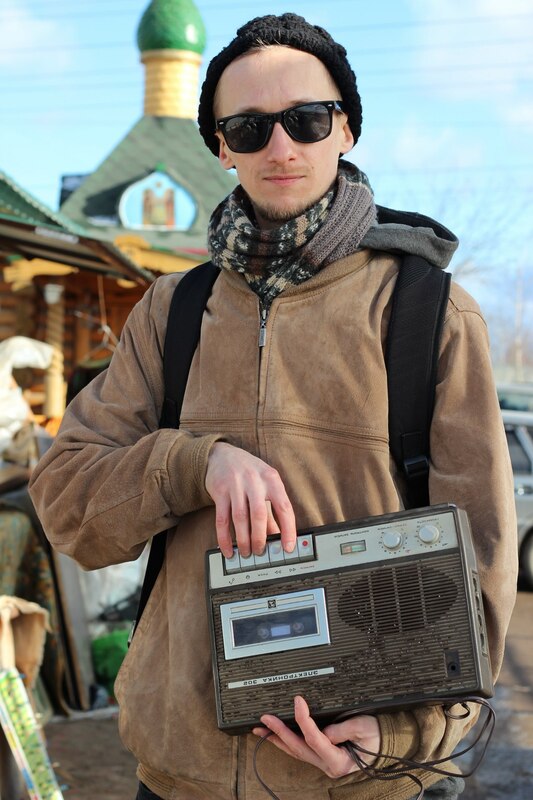 He is also known as a co-founder of The Hip Hop Library – a centre promoting knowledge about Hip Hop in Russia. 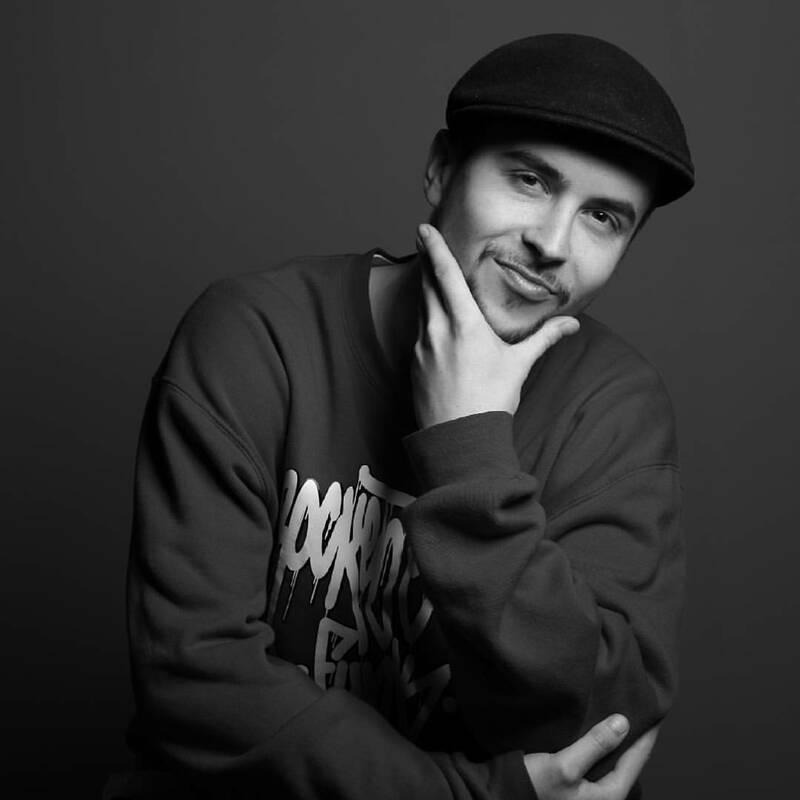 B-boy and Dj, event manager and social entrepreneur, lecturer and motivation speaker. Perpetual mobile and the main driving force behind international projects and innovative ideas in Nord Side crew. Bobisch joined Hip Hop scene in 1999 and stays its prominent member ever since. MC, b-boy, graffiti writer. Became a prominent member of Hip Hop community in 1999 and started breaking in 2002. Represents The Rhymedalz и Arctic Rockers Flava crews. Permanent participant and host of Hip Hop festivals and underground events happening above the Polar Circle. Recorded one solo and two group music albums. In breaking, as well as in other elements of Hip Hop culture prefers and promotes original style rooted in Old School of Hip Hop. B-boy, choreographer, organiser of festivals, lecturer and simply a real fan of Hip Hop culture. 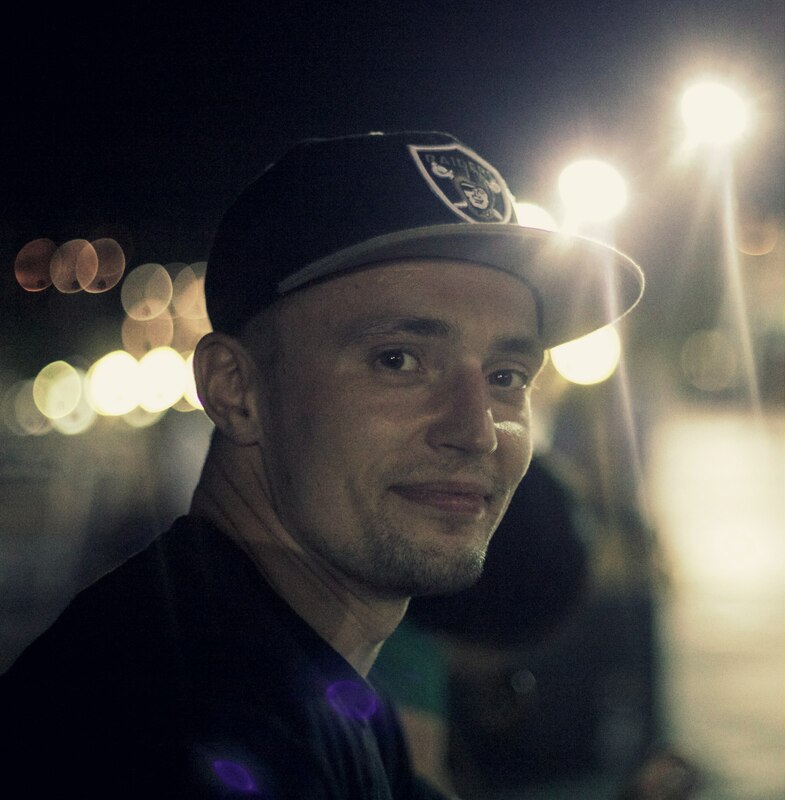 Represents All-Russian Hip Hop organisation Funk Fanatix, member of socio-cultural organisation Intellectual Stuff, member and inspiration of Nord Side crew. Became involved into Hip Hop scene in 2002 and since then managed to cross half of Russia and Europe participating in festivals and winning international championships. Last but not least, he educated a whole generation of young breakdancers in his school Atlant Breaking, which turns 10 years old in 2017. Artist and art teacher, graphic designer and florist. Participated in international art fairs in Germany (UnARTich и PlattenSpiler) and Russia (personal exhibitions, fairs ЙогаАрт, Атравесиамо, Добрый дом). Taya founded art project Art-apartment which provides a platform for people to be creative without being judged and being divided by status or age. The project is a materialised philosophy of the artist who believes that creativity and especially painting is important: “I still remember what it means to be creative thanks to the people around me from the crew Intellectual Stuff”. 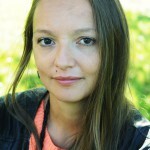 B-girl, teacher and choreographer, participant and organisers of festivals in Russia and Europe.“I see Hip Hop as a style of life, way of thinking, communicating and be creative. I am inspired by all Hip Hop’s elements whether it is Mcing, Djing, graffiti, but most of all people who are united by one idea. I prefer dance, though, and I believe that it gives me space for creativity and self-improvement. What is great about Hip Hop is that I can share it with people around me”. B-boy, teacher, graffiti writer. Represents Nord Side and Flow Job breaking crews. 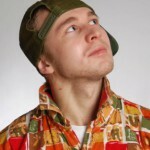 Growing up in the northern blocks of St. Petersburg in the 1990s Fin got introduced into Hip Hop culture. “Passion for breakin’ has brought me several awards as well as given my favourite job. Dance and music, friends, success of my students – this is what inspires me daily to do what do”.